Are you searching for a private business jet to take you to or from Atlanta, Georgia? 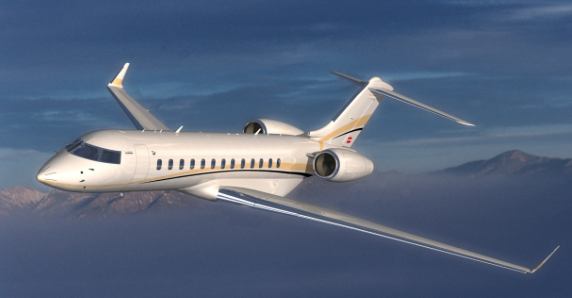 FlightOn Jet offers reliable aircraft jet charter services with just one email or phone call. With our private jet charter associates standing by, we can have the perfect business jet of your choice standing by at Atlanta International Airport (ATL) or DeKalb-Peachtree Airport (PDK). FlightOn Jet has been providing private jet charter services to Atlanta for over 10 years, as we have become the experienced and preferred choice amongst our clients for charter flight services to Atlanta. 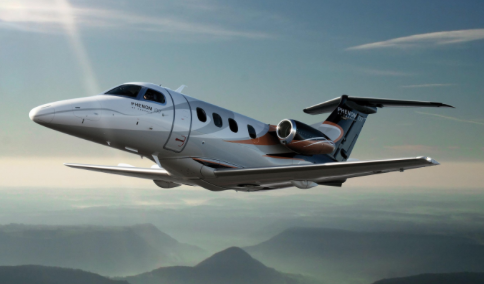 Through our web-based software platforms, we are able to source turboprops, light jets, mid jets, and heavy jets within as little as a 4 hour notice. 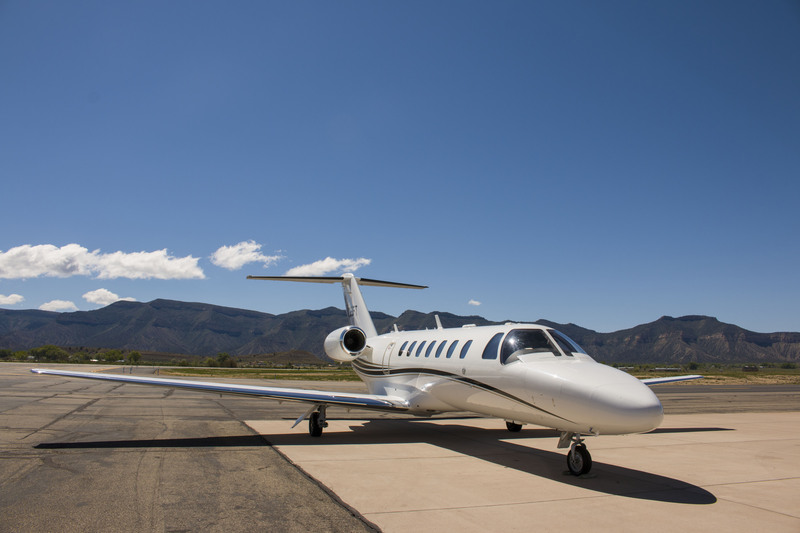 Of course, booking in advance will allow for better jet aircraft inventory, but for those last minute business plans or getaways, waiting until the last minute has its benefits. 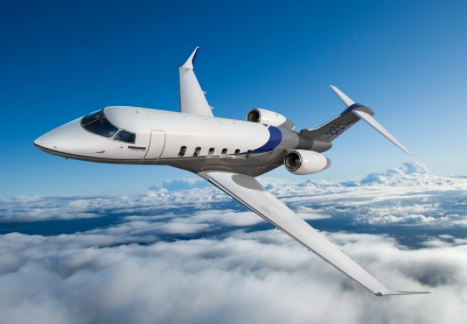 Charter Flights to Atlanta can be booked as a true-one way or empty leg pricing. 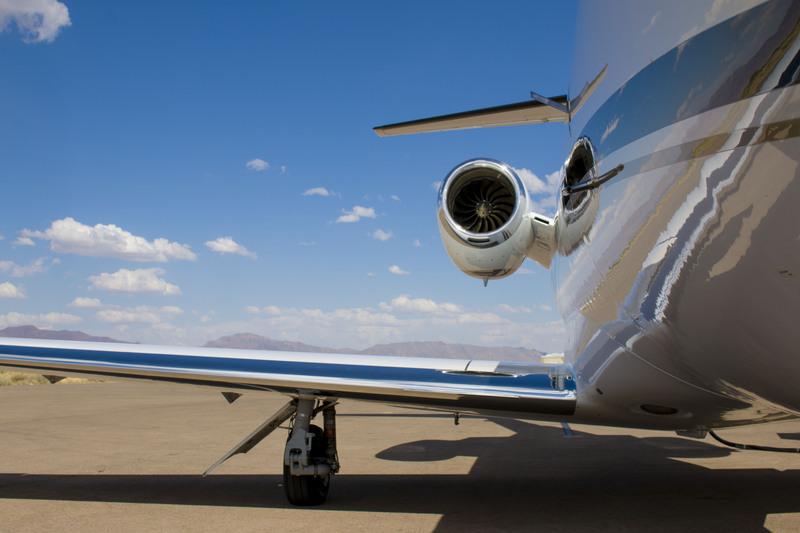 With over 5,000 airports nationwide and hundreds of private aircraft flying in the skies, a majority of those private jets fly empty on their reposition legs. FlightOn Jet has specialized in taking advantage of these empty reposition legs through our preferred network of private jet charter operators so that you, can take advantage of flying private for much less. This efficiency in charter flights to Atlanta is what sets us above the rest in the air charter market. Contact us today today for an all inclusive, attractive charter flight quote to Atlanta, Georgia. By booking private air charter services to Atlanta, Georgia, you can be at ease knowing that the charter jets that we put our loyal clients on have gone through strict, FAA mandated maintenance inspections with regular safety checks. The pilots who fly your charter flights to Atlanta have been trained and checked to strict standards in 6 month and yearly flight simulator checking events. All pilots serving our clients hold a combined flight time of over 8,000 hours so you can ensure that the experienced crewmembers will safely fly you to or from Atlanta Georgia. Our charter flights also go through a secondary safety committee that audit the charter operators we partner with so all flights provide the highest level of safety. Why Choose FlightOn Jet For Your Atlanta Luxury Jet Charters? When it comes to your time and efficiency, FlightOn Jet can maximize the productivity of your day by providing private jet charter solutions that will have you in and out of the skies on a private charter jet to Atlanta. Our business is to meet your charter demands, whatever they might be. We are able to source the newest, most luxurious business jets to meet your Atlanta, Georgia charter needs.